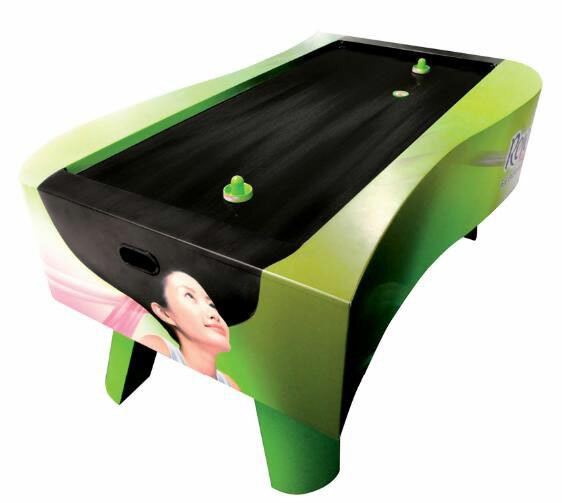 Branded air hockey tables were constructed and strategically placed in malls, salons and college dorms. The surface of the tables was made to luke like strands of hair where Rejoice-branded pucks would smoothly slide across. The activity generated much excitement and helped increase top-of-mind brand awareness to 61%. 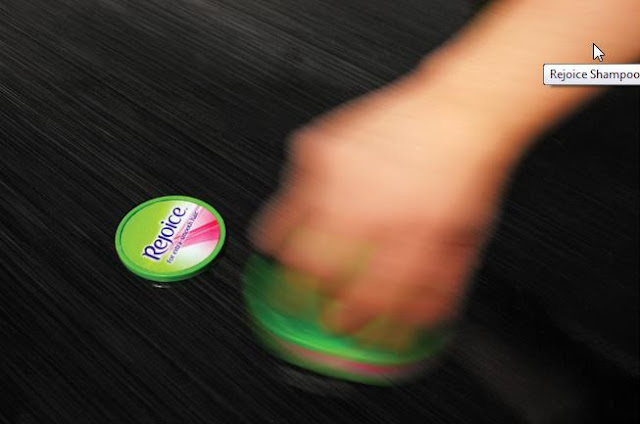 This clever advertising campaign was created by Leo Burnett agency from Manila, Makati City, Philippines.